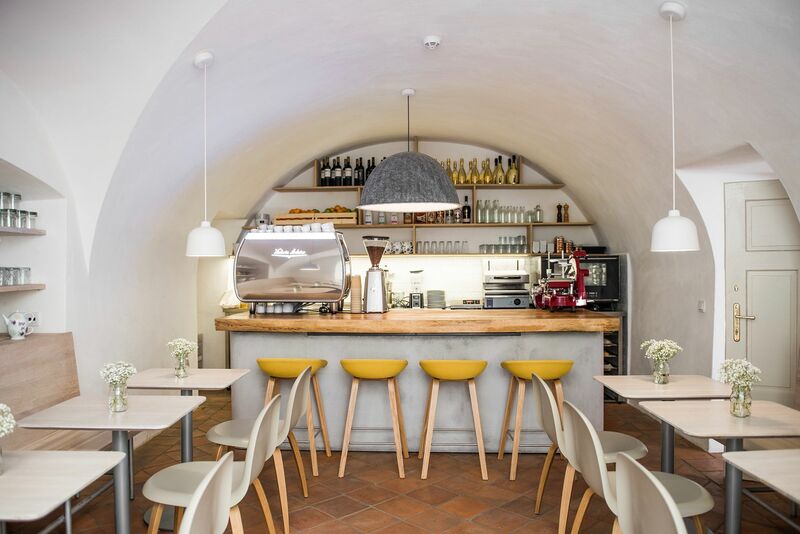 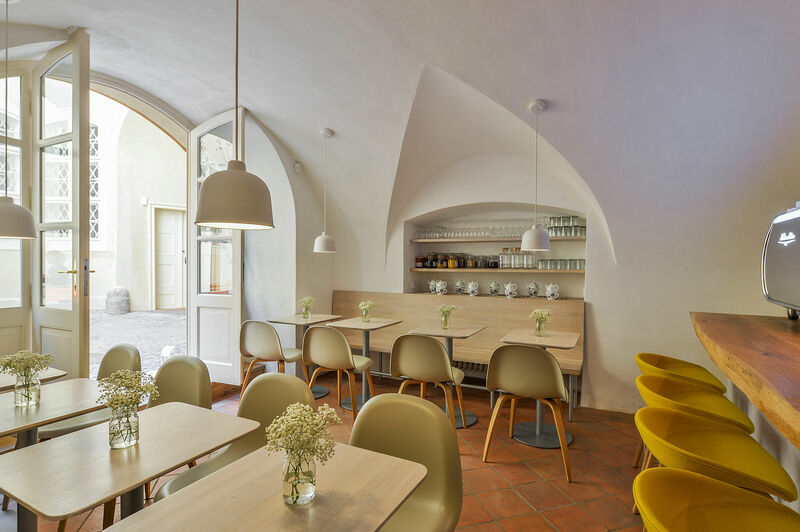 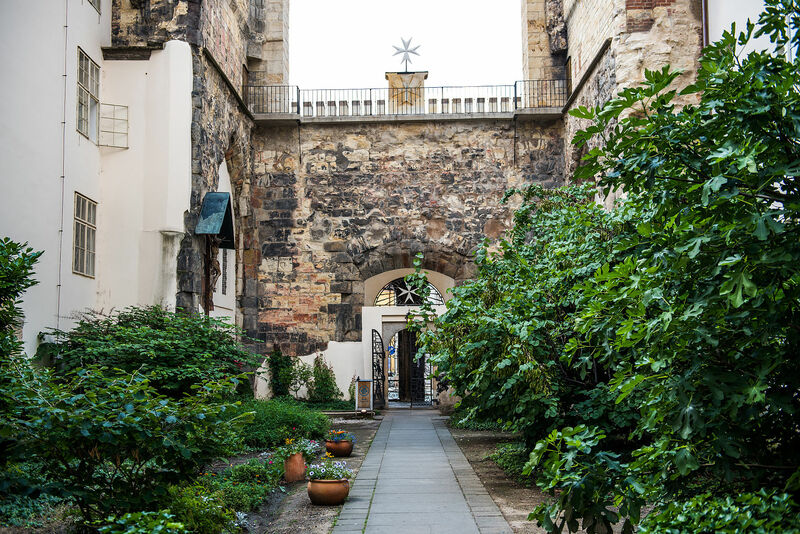 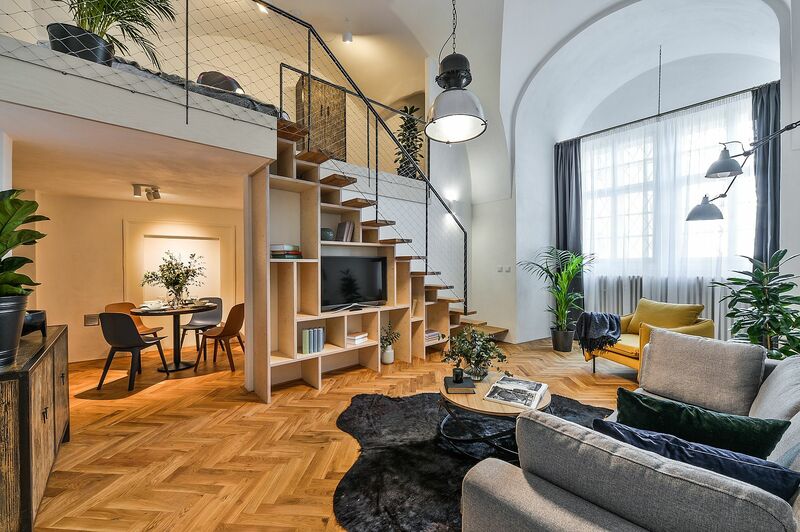 Only 100 meters from Charles Bridge and 200 meters from St. Nicholas Church in the center of Malá Strana (Lesser Town), this Boutique Residence is made up of only 14 premium apartments and boasts an onsite cafe in its quiet, hidden courtyard. 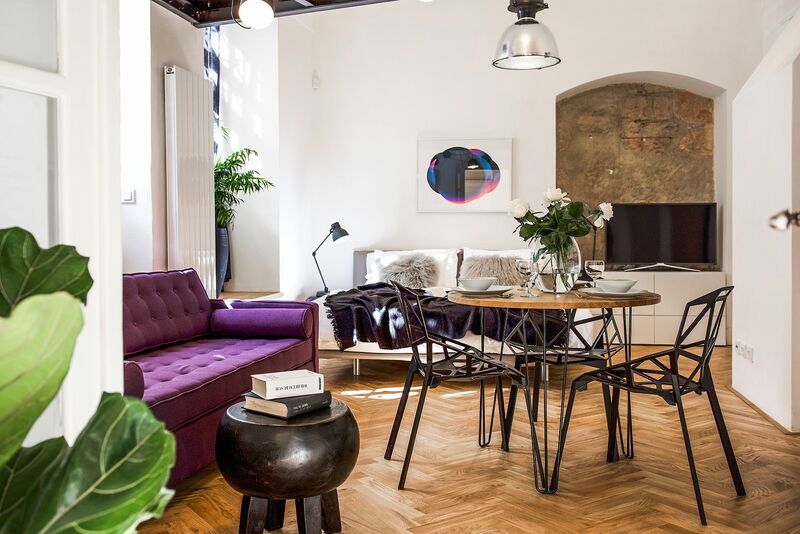 The beautifully renovated building combines the best of historic charm and modern high standard living. 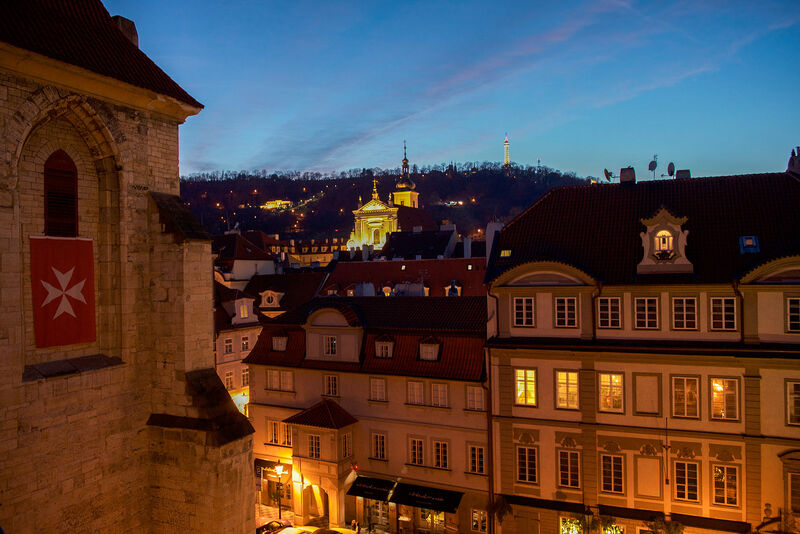 The area – Malá Strana – is a charming affair known for its palaces, manicured gardens, churches and more. 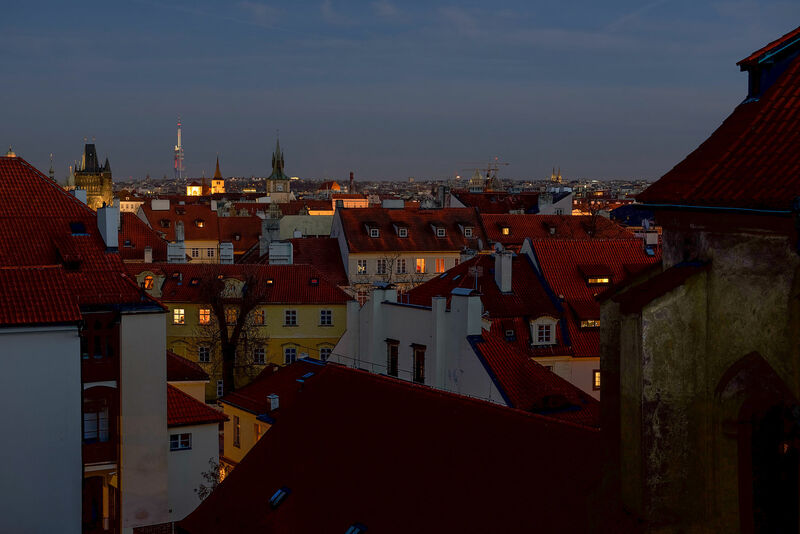 Frequently cited as visitors’ favorite area of Prague, Malá Strana surely captivates with its splendid Old-World appearance. 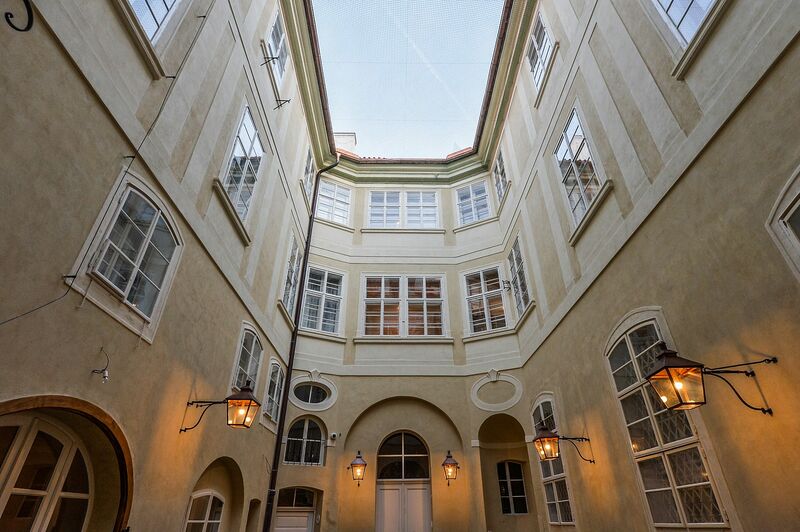 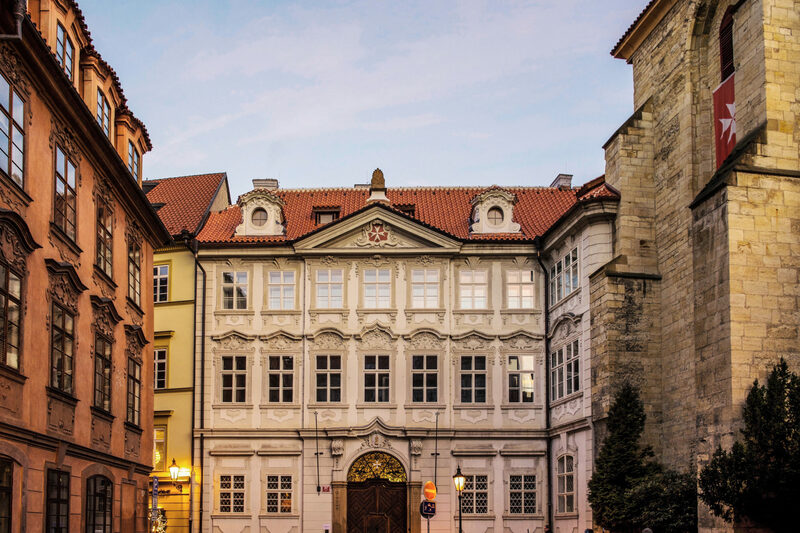 The fully serviced apartments are housed in the Lázeňská N°4 residence, a Baroque palace that is complete with a 24-hour reception desk, a lift, an onsite cafe in the courtyard, parking, luggage storage, serviced offices and a conference room. 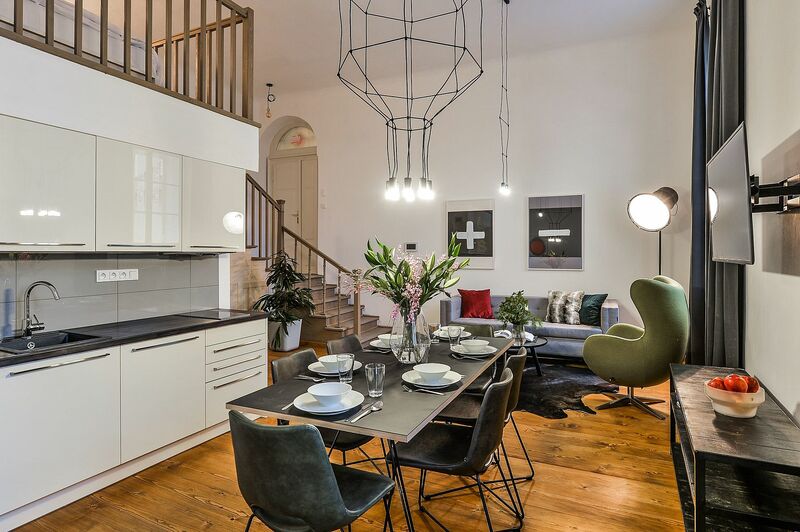 The stylish apartments offer superb accommodation in the heart of Prague. 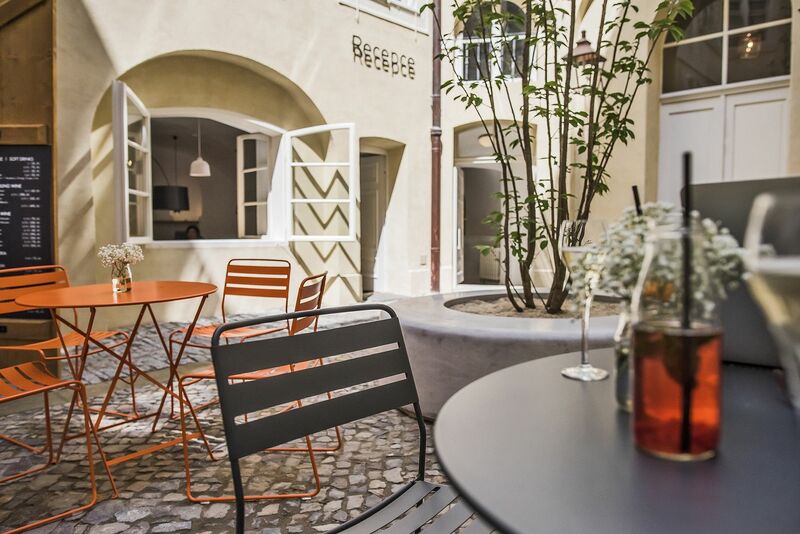 Apartment amenities include free Wi-Fi, satellite TV with Internet access, washer & dryer, microwave, dishwasher, etc. 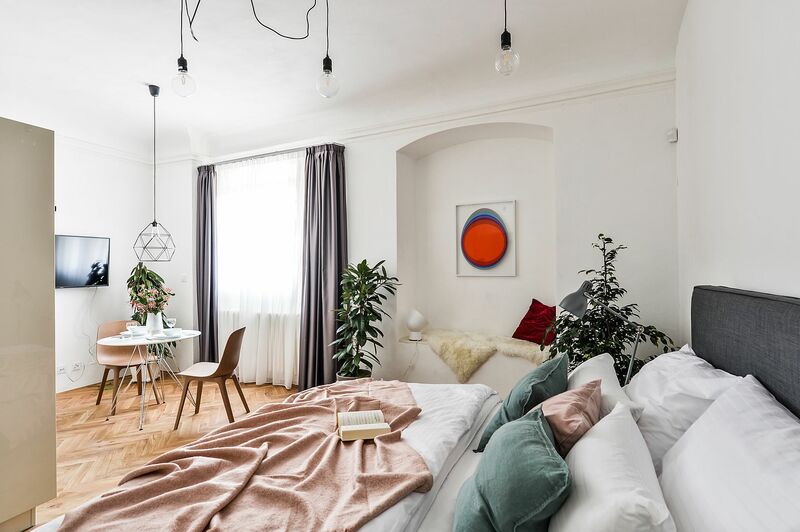 Furthermore, the price includes weekly cleaning and full linen & towels. 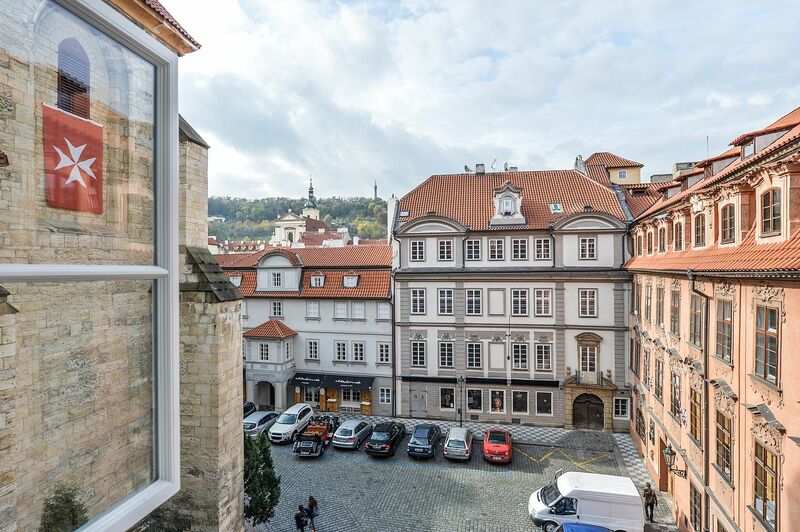 The Lázeňská N°4 residence also features serviced offices with flexible lease terms, 24-hour reception, free Wi-Fi, a furnished kitchenette and other services for your business.